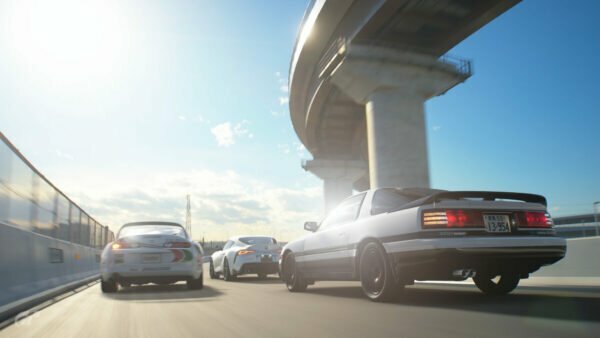 Fancy yourself pretty good with Gran Turismo Sport’s livery editor? One of the big names in esports is on the hunt for a designer. 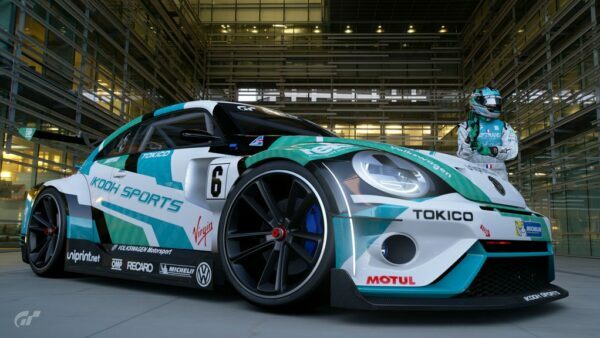 The Williams Esport squads are looking for a dedicated artist to provide their pilots with some quality liveries. The call went out for both the main team as well as affiliate outfit JIM Racing. Both teams are multi-discipline crews. 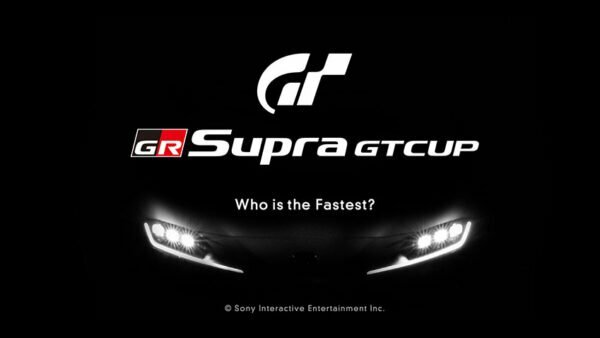 #GTSport | Are you one of those who prefer to compete or design? 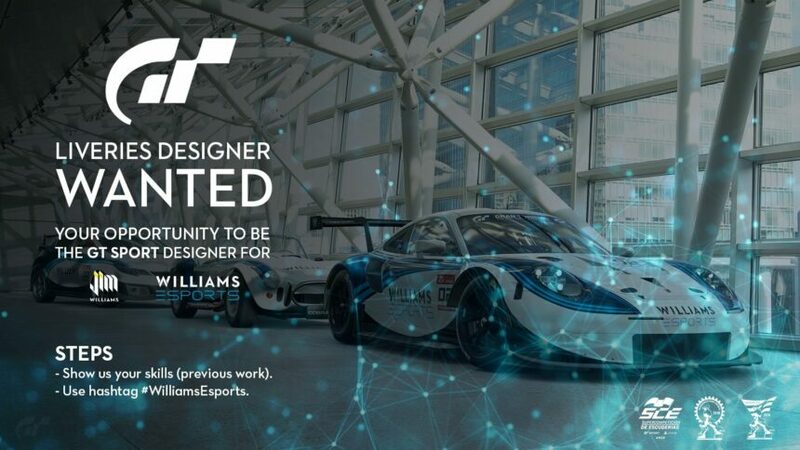 If you have fun designing cars at @thegranturismo, you have a great opportunity to be the #GTSport designer for @WilliamsJIM_ and @WilliamsEsports! 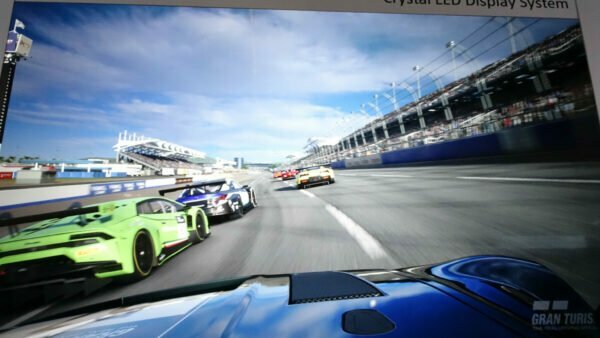 In terms of Polyphony’s sim racer, Williams has already proven itself a competitor. 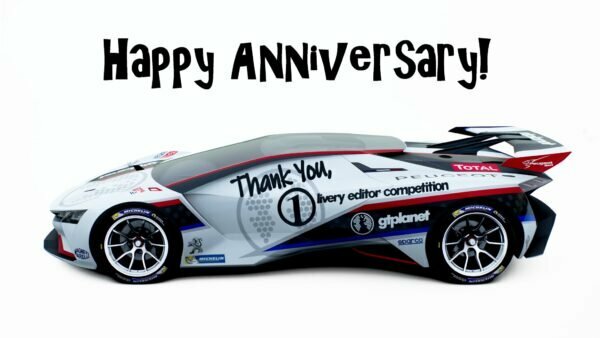 No less than four of the team’s current drivers found themselves in the final day of competition last November for the inaugural FIA-certified championship: Patrik Blazsán, Coque Lopéz, Adam Suswillo and Giorgio Mangano. Think you have what it takes? 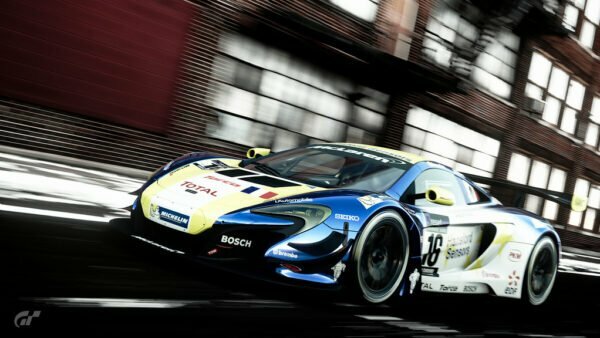 Simply share some of your previous GT Sport designs on Twitter and make sure to tag ’em with #WilliamsEsports. With the first 2019 exhibition season already underway, there’s no telling how many of your designs could end up in the big show later this year.